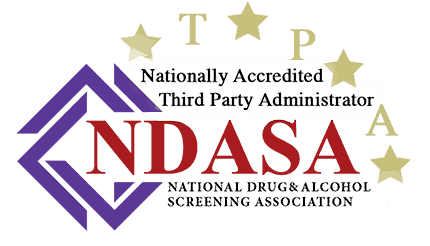 Instant Rapid Urine Test – 5 Panel: Marijuana: THC, Cocaine – COC, Phencyclidine – PCP, Opiates – OPI, Amphetamine – AMP and Methamphetamines – MAMP. 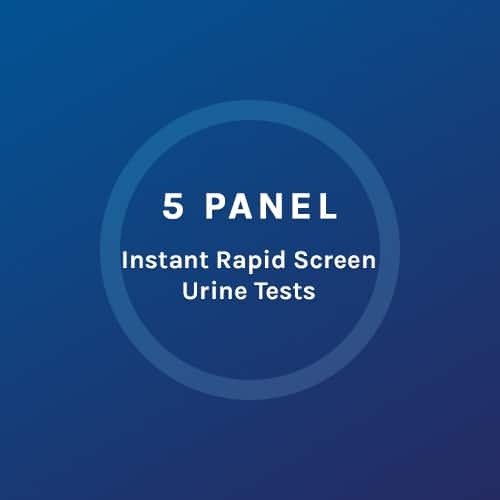 These tests are only available at our LabCorp and Quest Diagnostics facilities. Not available in every State. If you order an instant test and there are no collection sites available in your area, your test will be changed to a standard laboratory test. Negative results will be e-mailed to you in about two hours once testing is complete, non-negative results will go to the Lab for further confirmation testing and the results will take several business days.